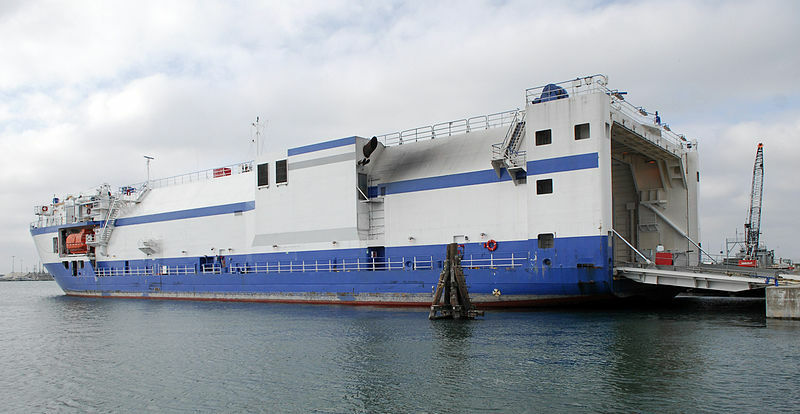 GT USA, an American company which is a subsidiary of Middle Eastern cargo company Gulftainer signed a 35-year agreement with Port Canaveral and agreed to invest $100 million in infrastructure, equipment and human resources. The company expects to hire almost 100% of its full-time employees from Florida. 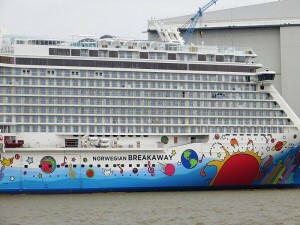 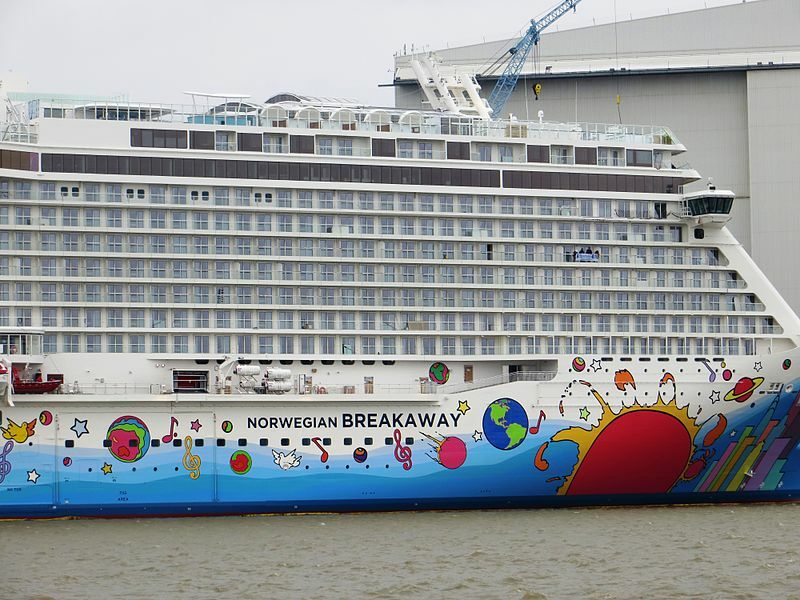 Norwegian Cruise Line is planning to spend more than $250 million through 2015 to upgrade entertainment, dining, drinking and many other elements of its cruise product, company officials said on Tuesday. 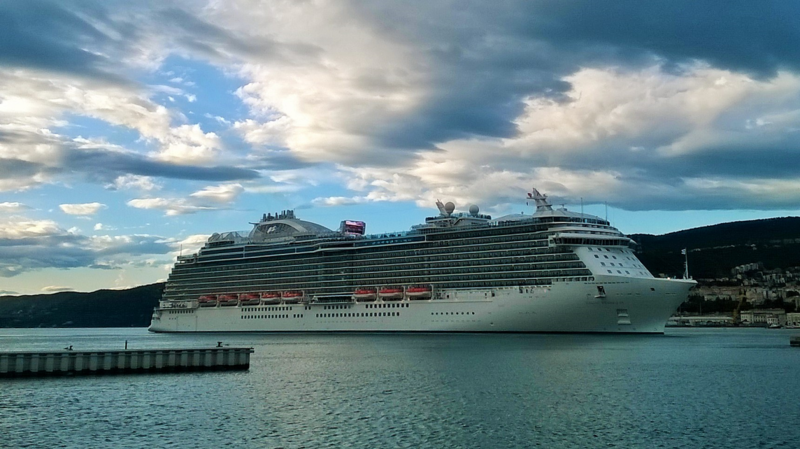 Princess Cruises launched its newest ship, the Regal Princess, last month. The vessel will join the sister ship the Royal Princess in Port Everglades in November when it will be named in an official ceremony and then the Regal Princes starts sailing on its regular itineraries to the eastern Caribbean through spring 2015. 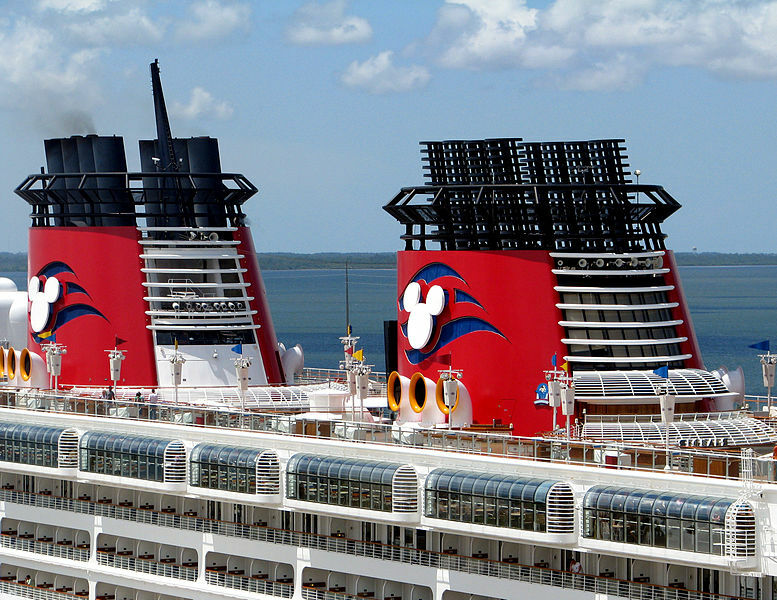 Disney Cruise Line has announced that they are heading back to Hawaiian Islands in the fall of 2015 with Disney Wonder sailing on two 10-night cruises to the Islands.